The tour starts in your hotel, from where our guide would take you to the Zwierzyniecka Harbour placed in a picturesque corner of Wroclaw city in the neighborhood of Zoological Garden and the Centennial Hall. Cruise on the Odra River the second biggest in Poland, would be a chance to admire the breathtaking panorama of the Old Town and beautiful city bridges. The most famous is the Grunwaldzki suspension bridge with a steel construction – one of the city’s symbols. 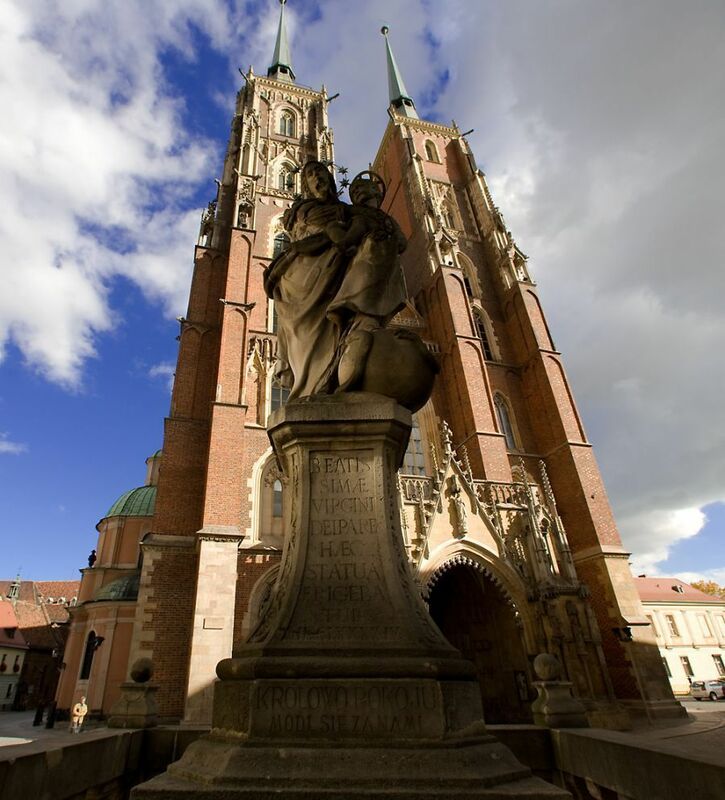 During our cruise we could see a lot of monuments as: Szczytniki lock, Pressure Tower and Ostrow Tumski island - the oldest part of Wroclaw. We would also listen to the city’s history and legends told by our guide. Transfer back to the hotel. Suggested starting time: Morning hours from April till October (Monday - Sunday). To be confirmed after the reservation of the tour. 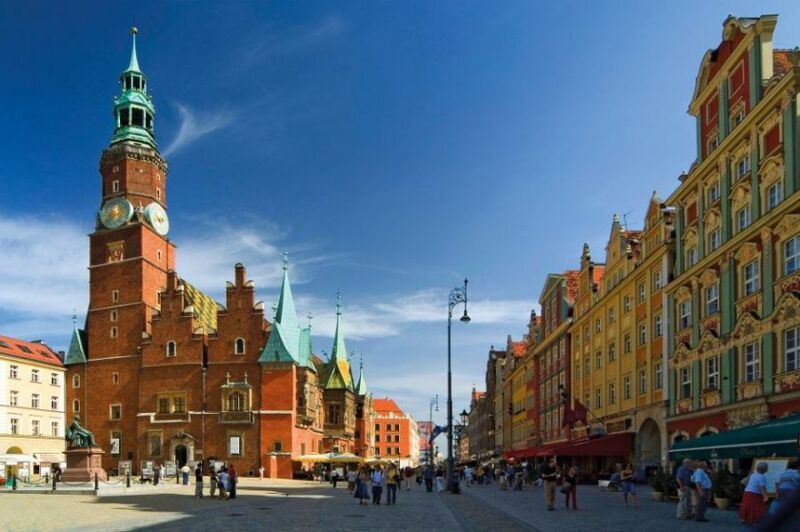 Welcome to magic Wroclaw – the City of 100 Bridges. 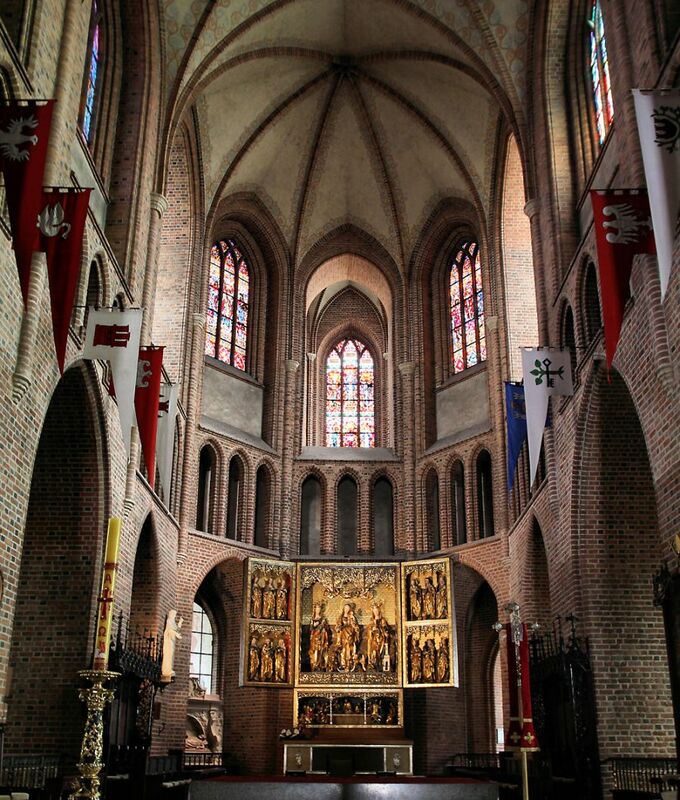 Its rich history and medieval character attracts millions of tourists every year. 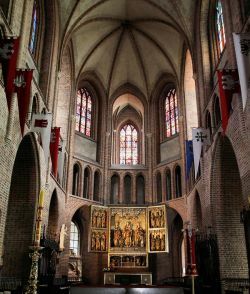 After arrival we visit the 13th century Cathedral of St. John the Baptist located on Ostrow Tumski island - the oldest part of the city. Crossing the bridge over Odra River, we enter the Old Town to see Wroclaw University famous for Aula Leopoldina – representative baroque hall. 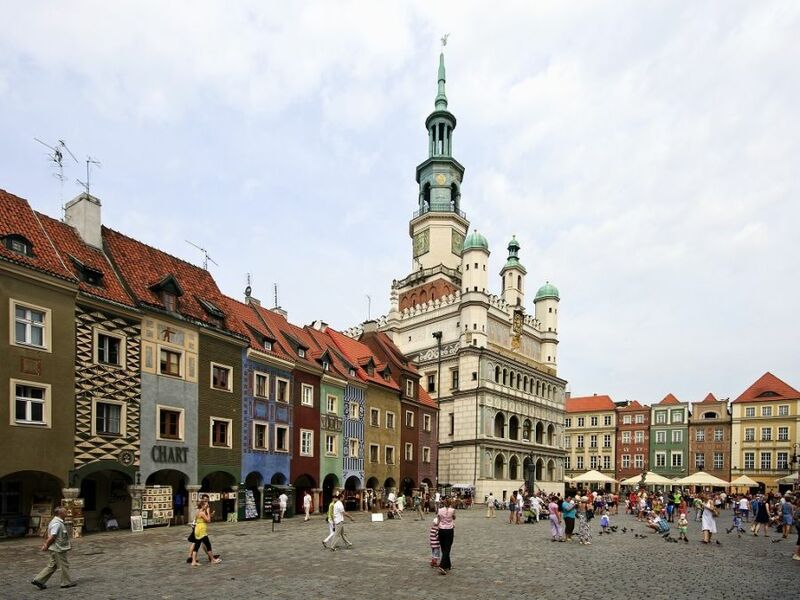 Further walk around medieval cobblestone streets leads to the Market Square, one of the largest in Europe, surrounded by old tenement houses with the gothic Town Hall in the centre. 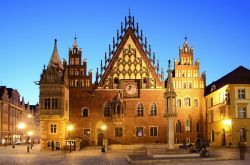 Welcome to magic Wroclaw – the city of 100 bridges. Its rich history and medieval character attracts millions of tourists every year. The sightseeing starts by the main entrance of the 13th century Cathedral of St. John the Baptist located on Ostrow Tumski island - the oldest part of Wroclaw. 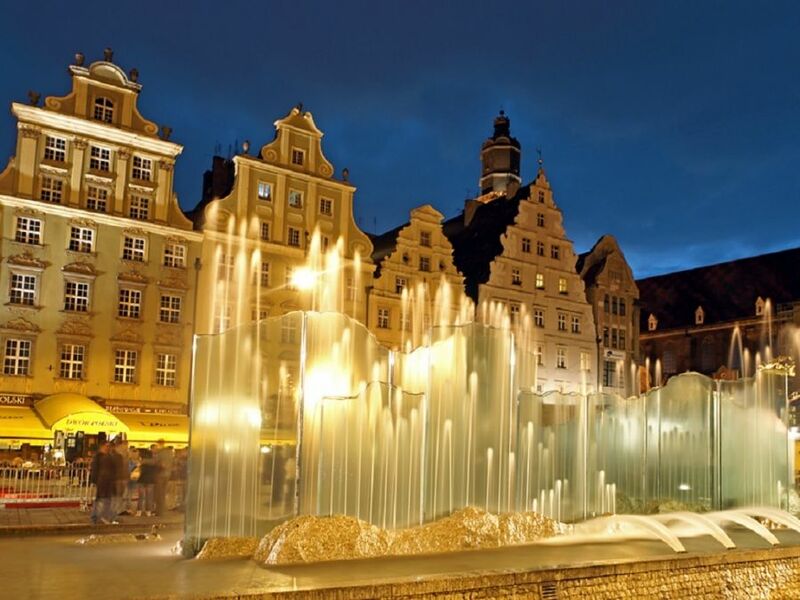 Walking along Odra river bank, we ascend the “Polish Hill” offering the splendid view over the city. 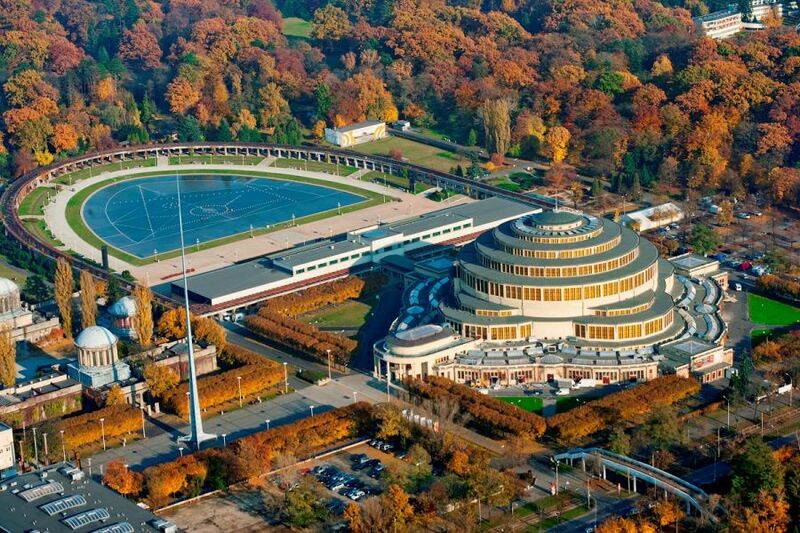 Nearby there is the Panorama of the Battle of Raclawice Museum presenting one of the biggest 360o panoramic battle scenes in the world, nowadays one of the nation’s symbol. 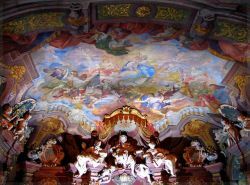 The next pearl on our route is Aula Leopoldina – representative baroque hall at the Wroclaw University. Stroll around medieval cobblestone streets leads to the Market Square, one of the largest in Europe, surrounded by old tenement houses with the gothic Town Hall in the centre. 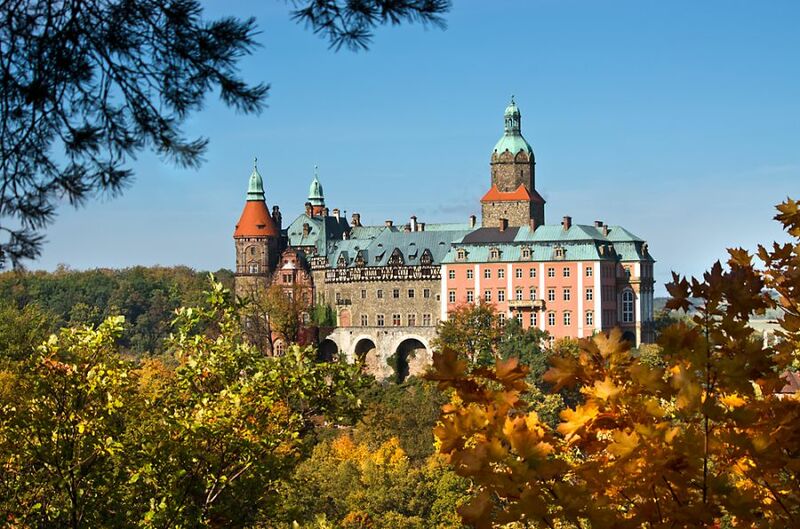 Be impressed by the most famous spots of Lower Silesia Region! 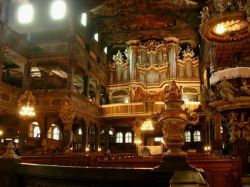 Starting the trip from your hotel in Wroclaw, we take you to Churches of Peace in Jawor and Swidnica, the largest timber-framed religious buildings in Europe listed as UNESCO World Heritage Sites. 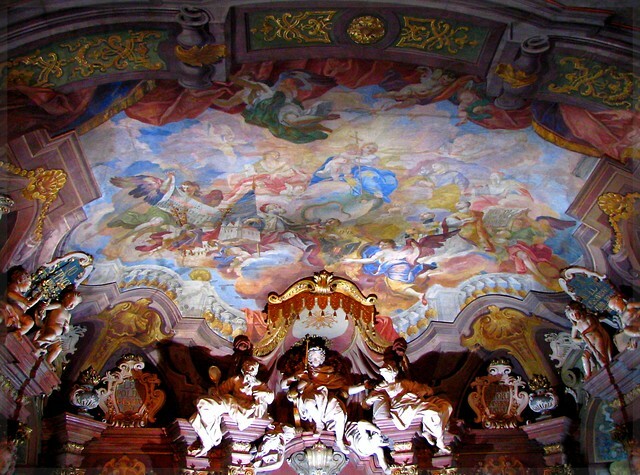 These unique, richly decorated churches were erected by the Silesian protestants in the 17th century, after the “Thirty-Year” war. Further drive to magnificent Ksiaz Castle, the third largest in Poland, dating back to 13th century. During your visit, you will have a chance to admire antique interiors, tower and French style terraces. 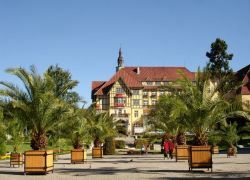 Don’t miss a pleasant walk in the gardens surrounding the castle. Transfer back to Wroclaw. Transfer from Wroclaw to the Stolowe Mountains National Park, the only one this kind of protected area in Poland with amazing rock formations. Our mountain trip starts at Karlow village and after 40 minutes ascent we reach a wonderful "rocky city" on the top of Szczeliniec Wielki - a huge maze of rocks in various shapes. 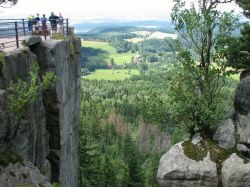 This peak is the highest point of Stolowe Mountains (919 m above sea level) and offers breathtaking views over Sudety and Karkonosze mountain ranges. 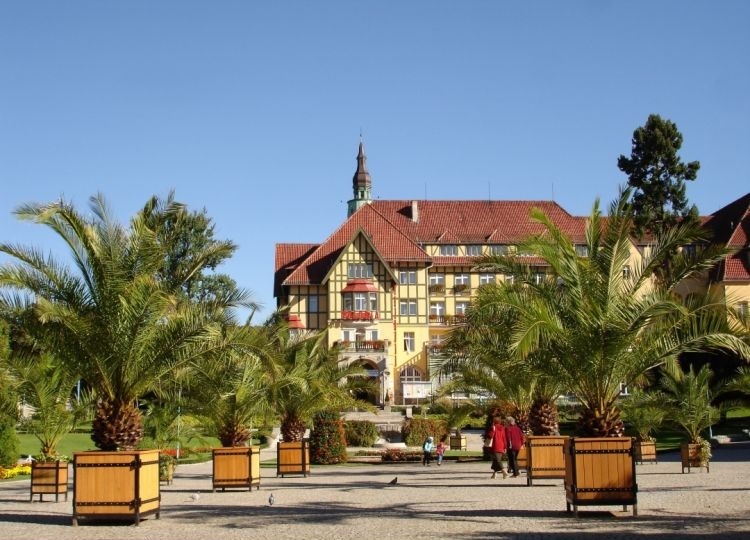 After a short break in a mountain shelter we descent and go to Kudowa Zdroj, famous spa resort, where we walk through the City Park and taste the water from different health springs. 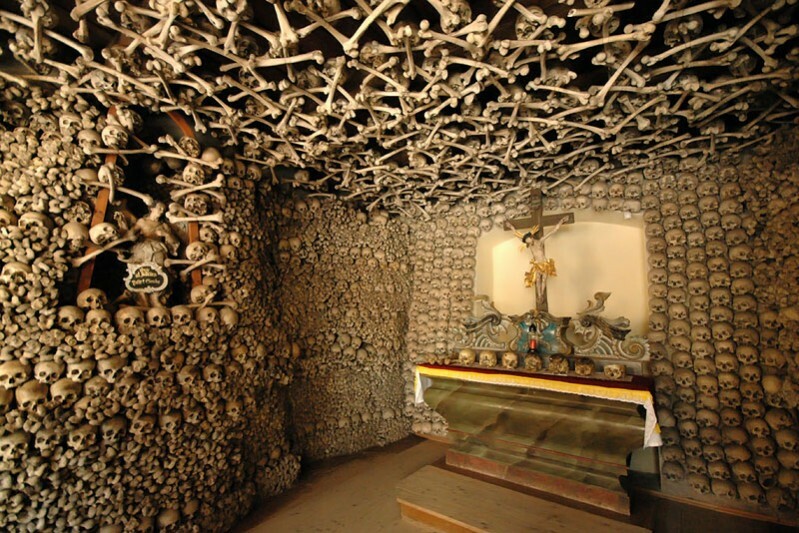 On the way we stop at the Skeleton Chapel in Czermna, which walls and ceiling were made from thousands of human bones and skulls – war and epidemic victims from 18th century. Transfer back to Wroclaw. Transfer from Wroclaw to Poznan by train. 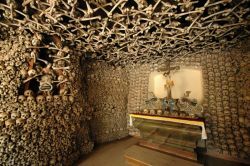 Our guide will pick you up from the Poznan Main Railway Station and transfer to the Tumski Island, which is believed to be a place of baptism of Poland in 966. 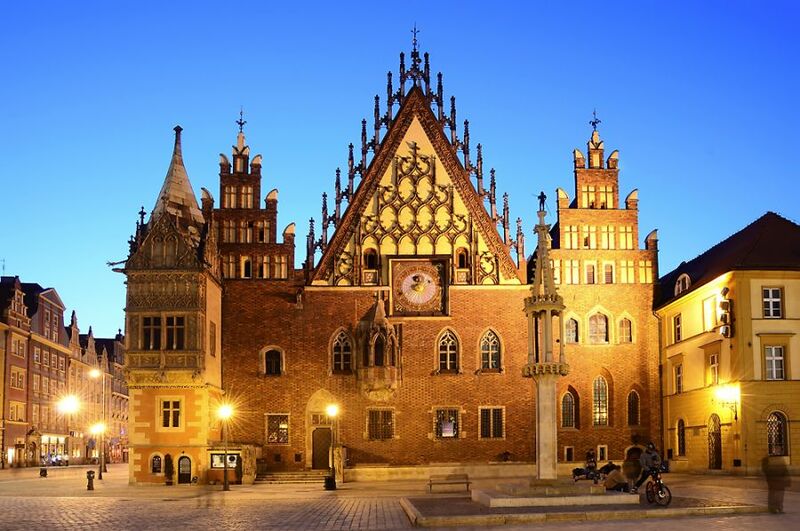 After visiting a famous gothic Cathedral, built on the base of 10th century church, we cross the Chrobry Bridge to enter splendid Old Town famous for the renaissance Town Hall dominating over the Market Square. Stroll along charming streets to discover the impressive baroque church and the Franciscan Church with a miniature model of medieval Poznan. Further walk to the Freedom Square surrounded by 19th century historical buildings: National Museum, Raczynski Library, Bazar Hotel and Arcadia. Than we walk along the city’s most important street of St. Martin up to Cezar Castle, where the guided tour ends. Return to Poznan Railway Station. Train transfer to Wroclaw. Suggested starting time: Morning hours (Monday - Sunday). To be confirmed after the reservation of the tour.